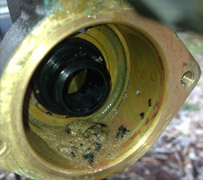 Backflowman Backflow Testing Brisbane Ipswich Plumber 0418782422 Brisbane West Backflow tester Emergency. 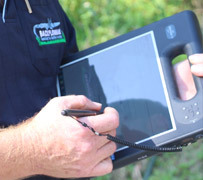 Backflow testing is what we do ! with expert backflow prevention, testing & repairs. 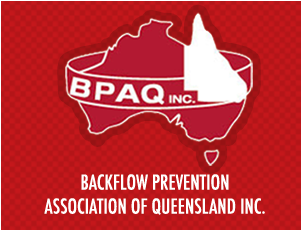 BACKFLOWMAN is a specialised plumbing company in the field of backflow prevention. 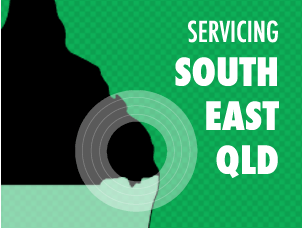 We test and maintain backflow valves throughout South East Qld. It is our aim to provide good reliable service at the most competitive prices. Our years of experience in installation and testing of backflow devices, along with stocking many spare parts, helps keep repair costs, if required, to a minimum. We also send a timely reminder to our clients informing them of the upcoming date of their next annual inspection and testing. 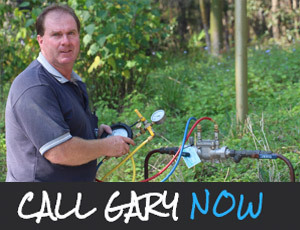 Gary has been licensed since 1995 in backflow prevention and has been active in this side of the industry. In 2007 GK Plumbing Pty Ltd registered the business name BACKFLOWMAN and since this time backflow testing has been our core business. Being a Backflow specialists means we know the industry inside and out. We also know how to best approach each situation and offer great solutions at a fraction of the cost and with minimal downtime. With our focus on Preventation rather than offering a quick fix, our aim is to provide a good reliable service to all our customers. Quick, Easy Hassle Free Service. 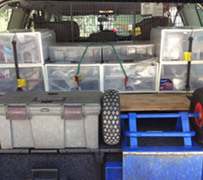 On the spot repairs, we carry heaps of spare parts! Safety and insurance details are carried with us at all times.